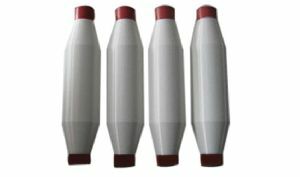 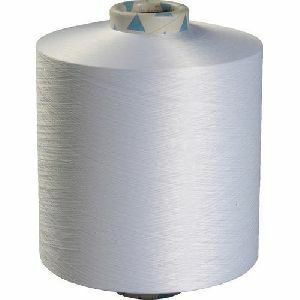 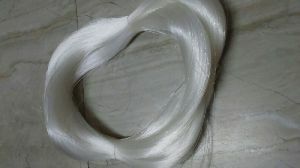 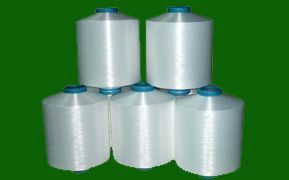 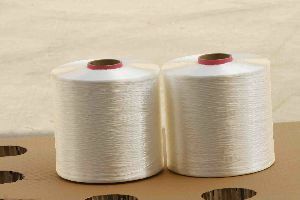 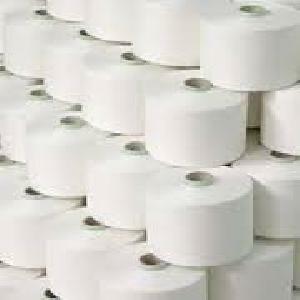 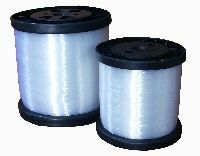 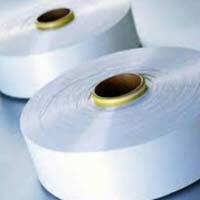 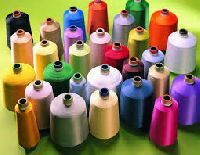 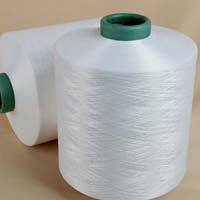 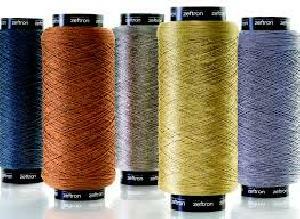 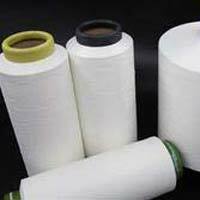 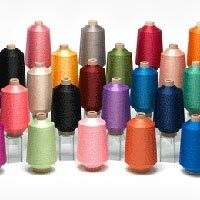 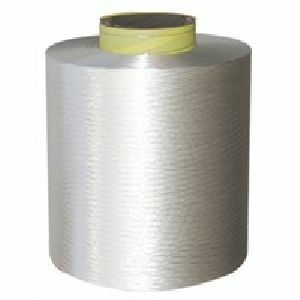 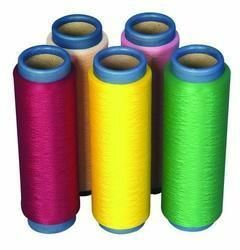 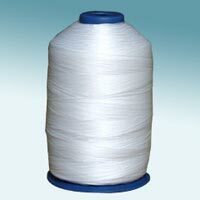 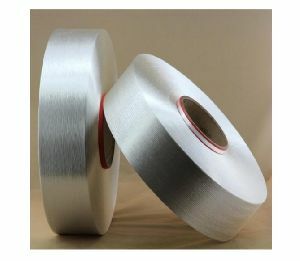 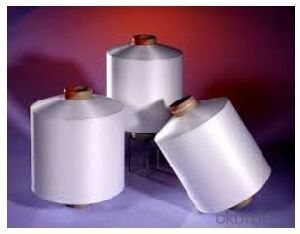 Nylon 6 & 66 DTY & ATY Yarns 20d To 140d With any Filament And Any Luster. 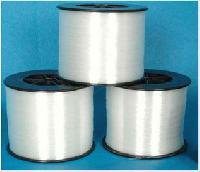 Nylon 6 & 66 FDY 20d TO 210d With Any Filament And Any Luster. 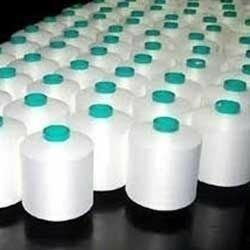 Nylon 6 & 66 POY for Final Count 20d To 140d. 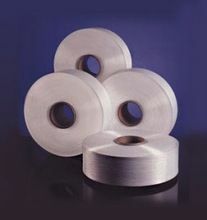 Nylon 6 Mono Filament Yarn 20d TO 60d With Semi Dull & Bright Lusters On Both Paper Tubes / Metal Cops. 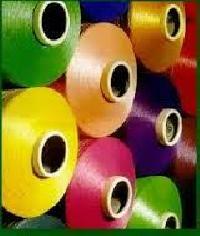 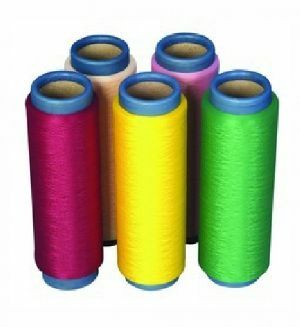 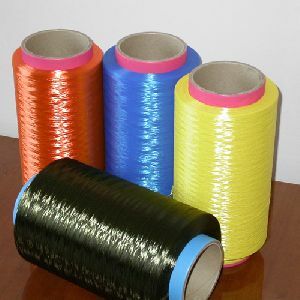 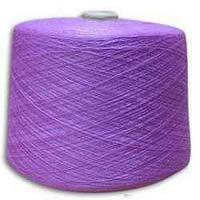 We are offering nylon crimped dyed yarn for any kind of polyesternylon yarn , please feel free to contact. 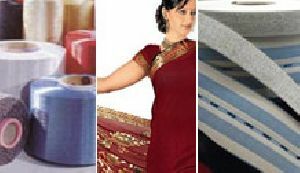 We are into this trade since 1985..